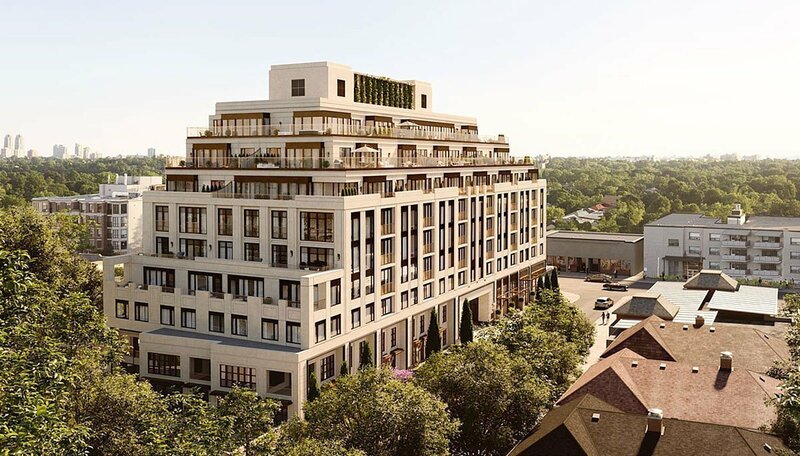 Featuring just 68 residential suites, this exclusive building sits in a mature, tree-lined neighbourhood that's just minutes from two cosmopolitan intersections, offering residents the best of both worlds.The Winslow is a pre-construction condominium by Devron Developments in Toronto's Lawrence Park South neighbourhood. This is a fantastic chance to be part of an early wave of modernization in an established uptown pocket, with a state-of-the-art condominium. Situated at 2779 Yonge Street, just south of a lush ravine network, This condo building is expected to house 68 suites, for an exclusive but welcoming feel. 1-bedroom suites are 1,062 square feet, 2 bedroom suites range from 1,202 to 1,996 square feet and 2-bedroom plus den suites range from 1,327 to 2,271 square feet. The spacious living spaces here offer a single-family home feel that residents of this neighbourhood have come to know and love. The grand entryway welcomes residents’ home, providing a private sense of arrival sheltered from the bustle of the city. Inside, spacious homes are enclosed with floor to ceiling sliding glass doors which open the living space to the surrounding landscape. For those who wish to expand their living space further, there are the expansive terraces, with a design that provides unobstructed views. If you love the idea of life in a luxurious boutique condominium, this is a fantastic option. The Winslow offers a variety of spaces to enjoy life’s simple pleasures. For residents who enjoy entertaining large gatherings, the Social Room, will exceed every need. This space features an expansive kitchen, a large 14-seat dining table and a lounge that opens up to to an outdoor bbq kitchenette and lounge. Health enthusiasts can start their day with morning workouts at the fully equipped Fitness Room and when needed, take a break to enjoy the outdoors on the balcony. Pet owners will appreciate the convenience of a ground floor Pet Washing Station. Finally for overnight stays, residents can offer their guests the luxury of a hotel quality Guest Suite. No matter the occasion, this preconstruction condo and town home development offers spaces to entertain, without compromise. Lawrence Park South condos are a relatively new phenomenon. This established, tree-lined neighbourhood is charmingly inhabited by shops, cafes and Tudor-style buildings, but only just starting to see a wave of tasteful, contemporary growth. The city’s official plan designates the site as an Avenue, which encourages mid-rise growth along the pedestrian and retail sector of Yonge Street, meaning we're likely to see more of this growth here. This is your chance to be part of the first wave! The immediate area is close to parks, ravines and the prestigious Lawrence Park Tennis Club, while major urban hotspots are just minutes away. It's a short walk to Lawrence Station, which connects to the subway's line 1, making it a breeze to commute downtown. You're also minutes from the high-energy Yonge and Eglinton intersection, filled with upscale shopping, dining and entertainment options. Comparable to many areas downtown, this intersection is slated to feature a stop on the Crosstown LRT, which will make it one of the only in the city to have rapid transit access in all four directions. Condos in Lawrence Park South really do offer the best of both worlds. 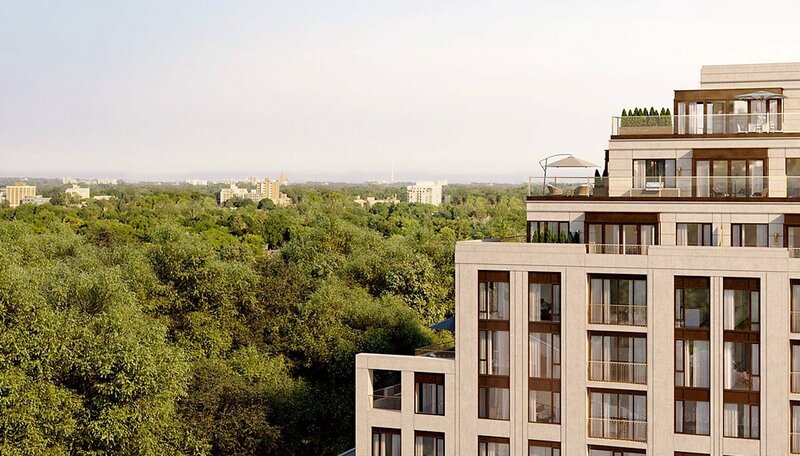 Come see why this uptown neighbourhood can be a smart opportunity for the keen investor. 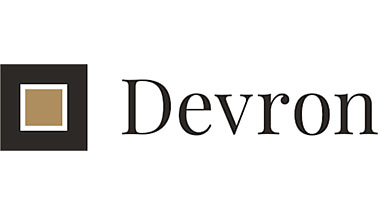 Devron Developments is a firm that really excels at creating unique, well-crfafted condominiums. Combining architecture, engineering and sustainability, they manage to produce projects that are as striking as they are responsible. Their concise, yet luxurious portfolio of buildings includes work in some of the region's most prestigious neighbourhoods. They're frequently recognized throughout the industry, most recently winning the Best Suite award at the 2017 BILD Awards and a finalist designation for the People's Choice Award in the high-rise category.